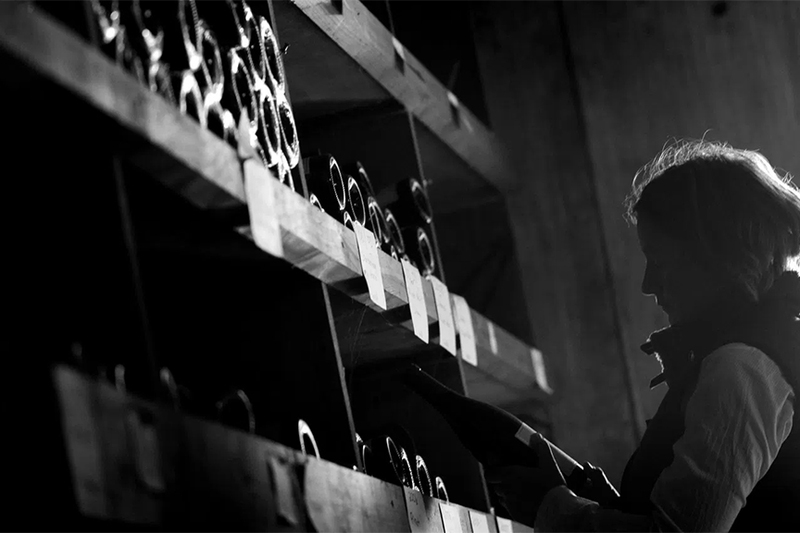 Ceritas and its extraordinary wines represent a benchmark in California winemaking today. A leader in the growing movement of sustainable viticulture in the state, its products represent the perfect marriage between compelling quality and respect for the land. Husband and wife team John Raytek and Phoebe Bass together own and lead Ceritas. While the couple each work in both the vineyards and the winery, Raytek specializes in the winemaking while Bass guides the farming. Ceritas makes wines primarily from cool climate, coastal mountain vineyards they also farm. Their sites can be found in the Santa Cruz Mountains, Sonoma, and Mendocino. Farming practices are both organic and sustainable, and in some cases biodynamic, with no specific prescription that is followed for each site. Instead, Ceritas works to improve the health of already established vineyards with grand cru potential, working towards building vine and soil health as needed by that particular site. 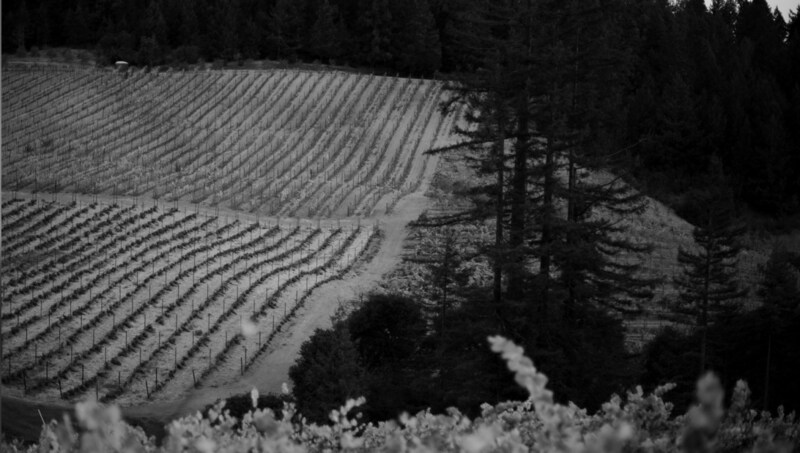 In the Santa Cruz Mountains, the duo also farms the historic Peter Martin Ray vineyard. Ceritas wines are known for their freshness and energy. The Chardonnays are considered some of the stand out wines in California for that variety. In their youth they offer mouthwatering freshness and freshness that develops greater complexity and depth as they age. The Porter Bass Chardonnay 2015 (GREAT WINE) offers lifted, high-tone aromatics with palate bursting acidity and flavor carried on the structure and long finish to age. Image via the Ceritas website.